I looked ... I looked again. And yes - this refab does, in fact, involve soda bottles and duct tape (separate tutorial for the shade). As usual, I'm in awe. Head to Matsutake for the instructions. 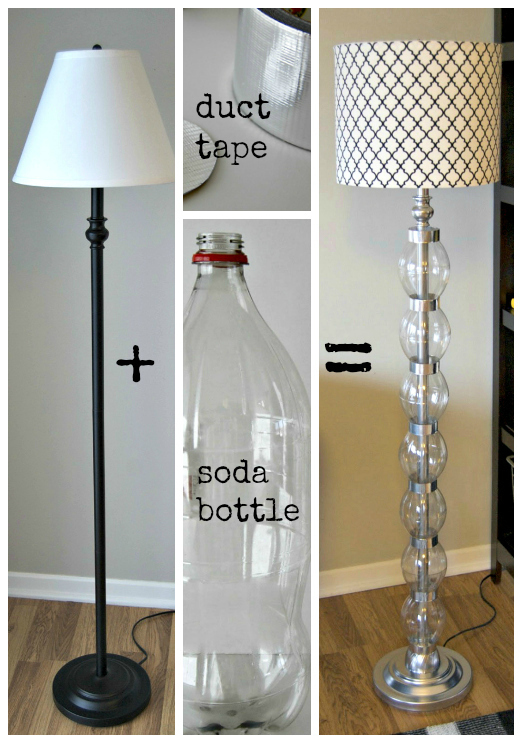 1 comment on "Upcycle: Coke bottles + duct tape = glam lamp!"